Our staff of 6 Podiatrists has over 75 years experience! 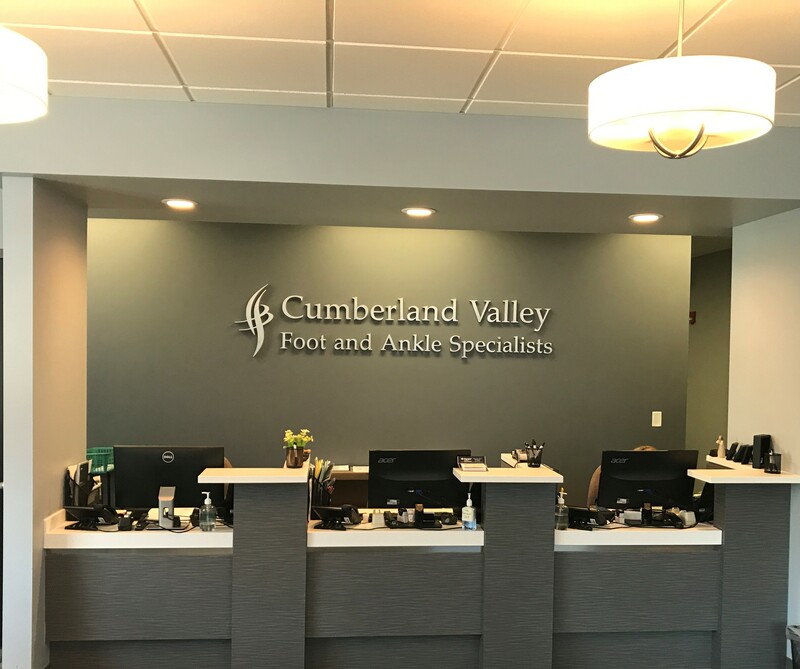 Welcome To Cumberland Valley Foot And Ankle Specialists! Our passion is getting you back on your feet. With over 75 years of experience and 6 podiatrists on staff, we have the expertise you deserve to address your foot and ankle concerns. Our Doctors specialize in the care of bunions, hammertoes, heel pain, foot and ankle fractures, ankle sprains, diabetic foot care, wound care, tendonitis, arthritis, preventative care and more. Compassion and individual patient relationships are our top priority. We personalize your treatment plan and can offer a variety of conservative options, or surgical options based on your individual needs. Cumberland Valley Foot and Ankle Specialists will provide you the care you deserve! Emergency same day appointments are available. We Encourage You To Contact Us Via Phone or Use the Form Below.